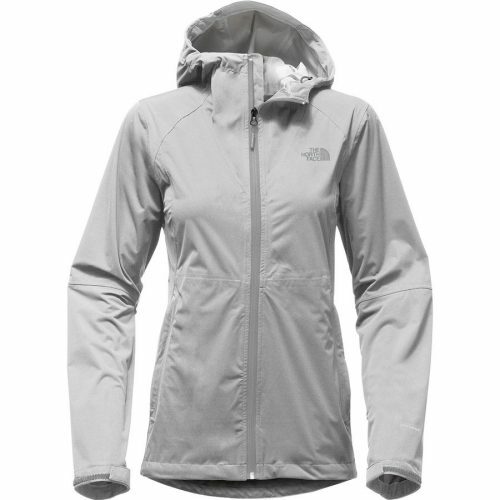 The North Face is among the most popular brands for outdoor equipment and clothing, but it’s especially expensive here in Hong Kong. However, you can get it much cheaper online if you only know where. 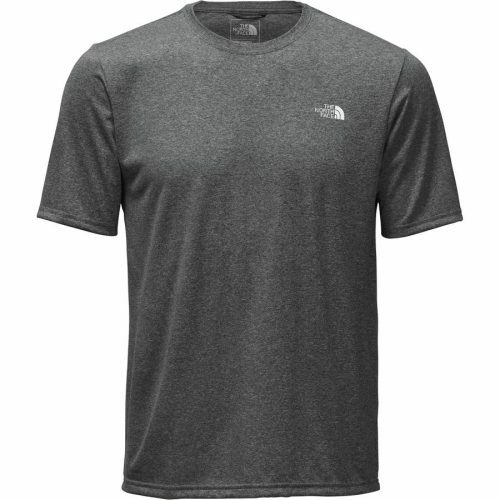 Steep & Cheap is having a 65% off discount on The North Face at the moment. 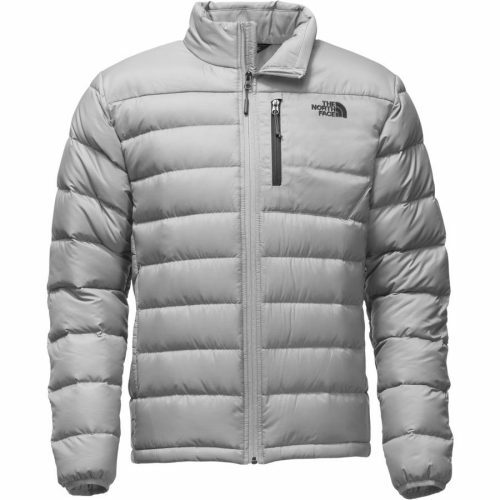 Buy a down jacket for your next winter holidays for only US$95.97 (about HK$753)!